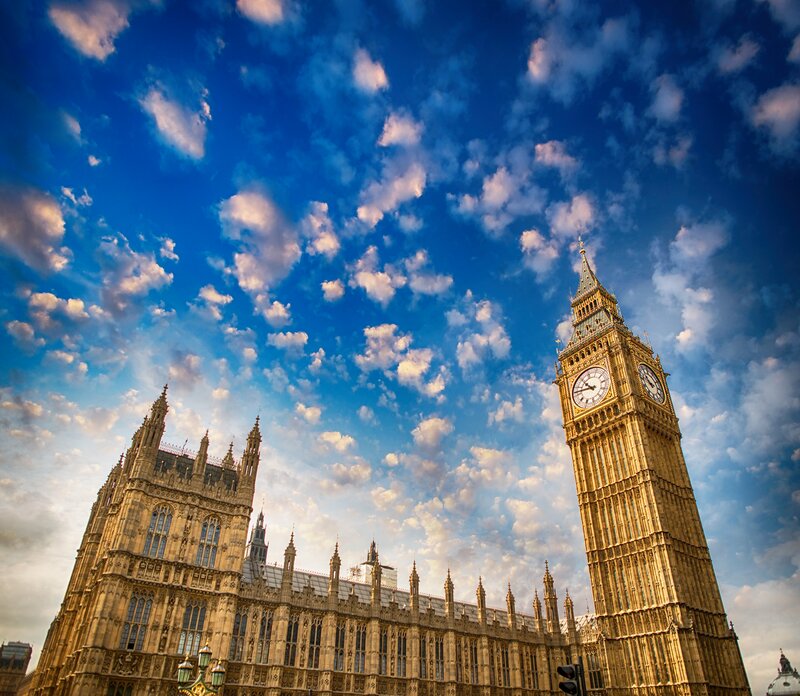 British MPs have launched an enquiry into cryptocurrencies and blockchain technology. The Treasury Select Committee, a cross-party body made up of parliamentarians from across the political spectrum, will investigate how the government should respond to the opportunities and threats brought by the new technology. The committee hope to answer some key questions. Will cryptocurrencies replace traditional fiat currencies as a viable means of payment? And how can Britain learn lessons from other countries’ approaches? A central concern is the issue of regulation. Nicky Morgan, member of parliament for the Conservative Party and chair of the committee, said that though people were “increasingly aware of cryptocurrencies such as bitcoin”, there was less awareness that “they are currently unregulated in the UK” and so “there is no protection for individual investors”. Mindful that excessive regulation could stifle the development of an exciting new technology, the committee will investigate whether smart regulation could help to incubate the industry by increasing consumer confidence. After consulting cryptocurrency experts, the committee will report back to government with recommendations. Alison McGovern MP, Member of the Treasury Committee, said that it was time the government “understood cryptocurrency better, and thought more clearly about the policy environment for blockchain technology“. Governments and regulators worldwide are struggling with how best to deal with cryptocurrencies. While the potentially transformative aspects of blockchain technology are beginning to be understood, there is also a need protect investors and prevent economic destabilisation. Ms. Morgan, said that “as part of the inquiry, we will explore how this can be achieved“. Britain’s most senior central banker, the Canadian Governor of the Bank of England, Mark Carney, recently suggested that so far Bitcoin had “pretty much failed” as a currency as it did not function well as a store of value or means of exchange.